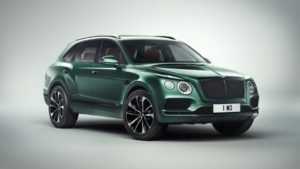 This year’s Geneva Motor Show hosted a number of new models and a dozen of cars with some kind of electric help under the hood, though we think that the 2019 Bentley Bentayga Hybrid has been the biggest star of the auto show in Switzerland. Don’t get us wrong; the SUV is an awesome option without the hybrid powertrain, but it’s always good to see some not too fuel-thirsty option. 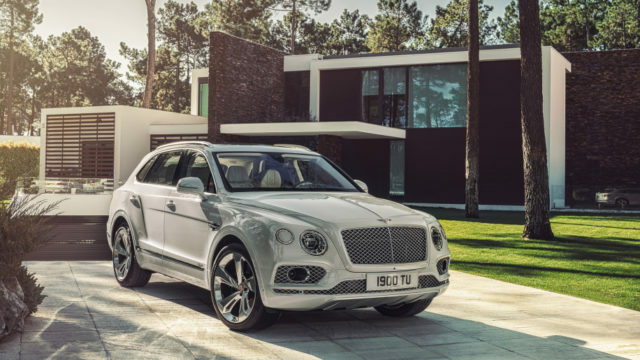 Truth to be told, Bentley has not released everything about the plug-in hybrid drivetrain. Still, they’ve mentioned that the car is going to combine a turbocharged 3.0-liter V6 engine with an electric motor, and that electric drive range is going to be exactly 31 miles. It will take around 2.5 hours for a full charge with in-home charger a standard outlet needs 7.5 hours. It’s really important to mention that the Bentayga’s E Motor acts as an electric motor and as a generator when is needed. 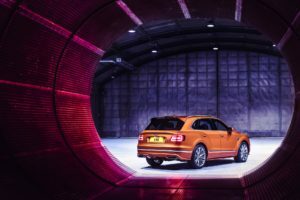 We don’t want to speculate, but let’s say that we expect around 500 hp in total from the 2019 Bentley Bentayga Hybrid. It’s quite simple to anticipate that because the amount of power has to outmatch the biggest rivals. 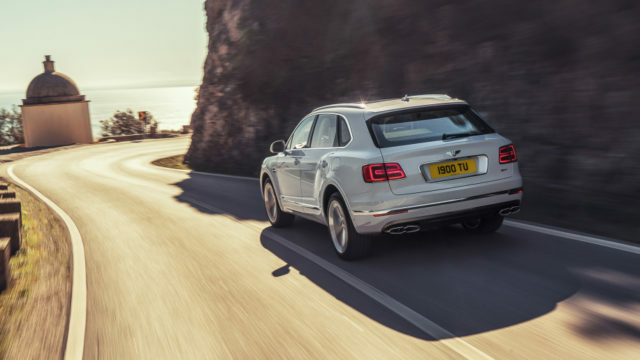 The 2019 Bentley Bentayga Hybrid offers Sport, Bentley, Comfort and Custom driving modes, as well as EV Drive, Hybrid and Hold modes, which are using the start/stop switch. All power will be divided between four wheels, but that’s not as important as it’s the satellite navigation that calculates the best way of using the powertrain. More precisely, when the system figures out the destination and road it will automatically determine when and where to sue the electric power. The amazing SUV provides the driver to check out charging status via a smartphone app. 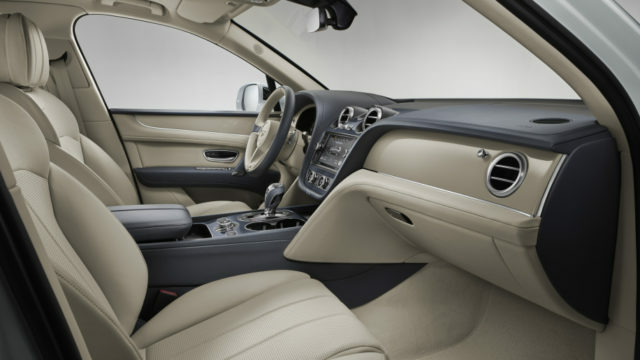 The MyBentley3 service also enables remote heating and cooling, which is, we admit, quite useful. 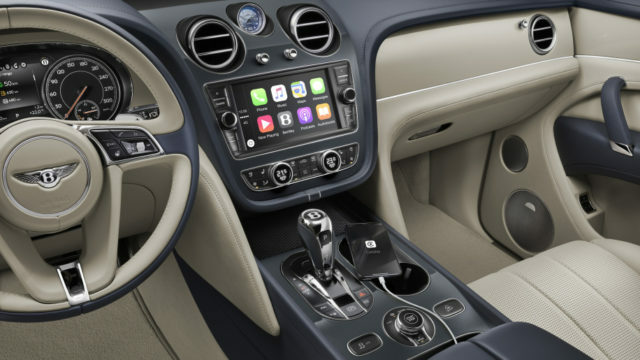 The hybrid option sports a slightly revised instrument cluster and infotainment screens, as well as a battery charge meter in place of the temperature gauge, but that’s pretty much everything that’s new inside. Bentley has not released any pricing information so far. Still, the orders are going to be open soon, likely this summer.